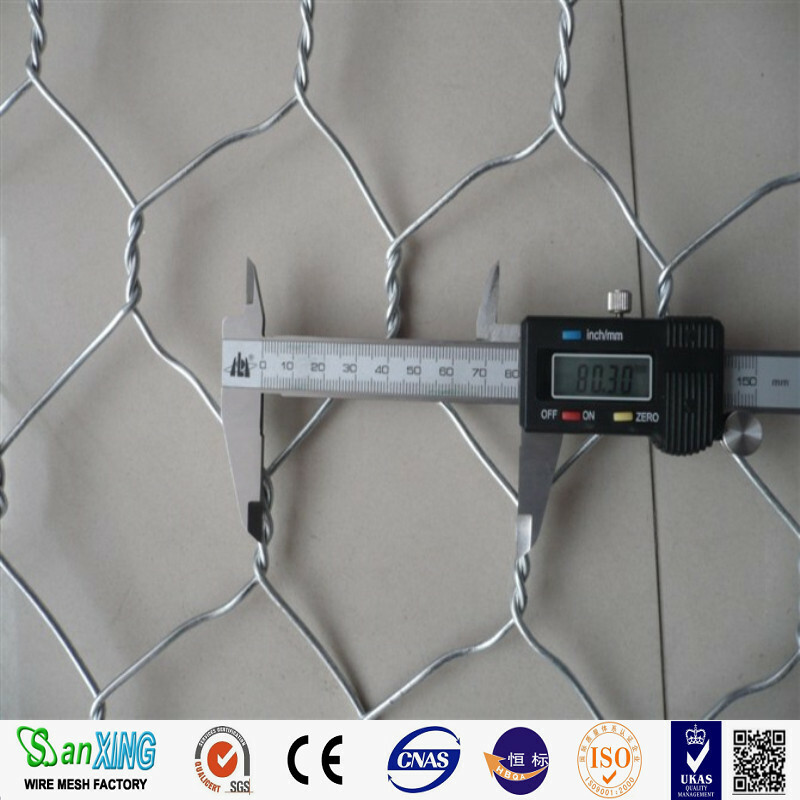 Hexagonal wire mesh is firm in structure and has flat surface. 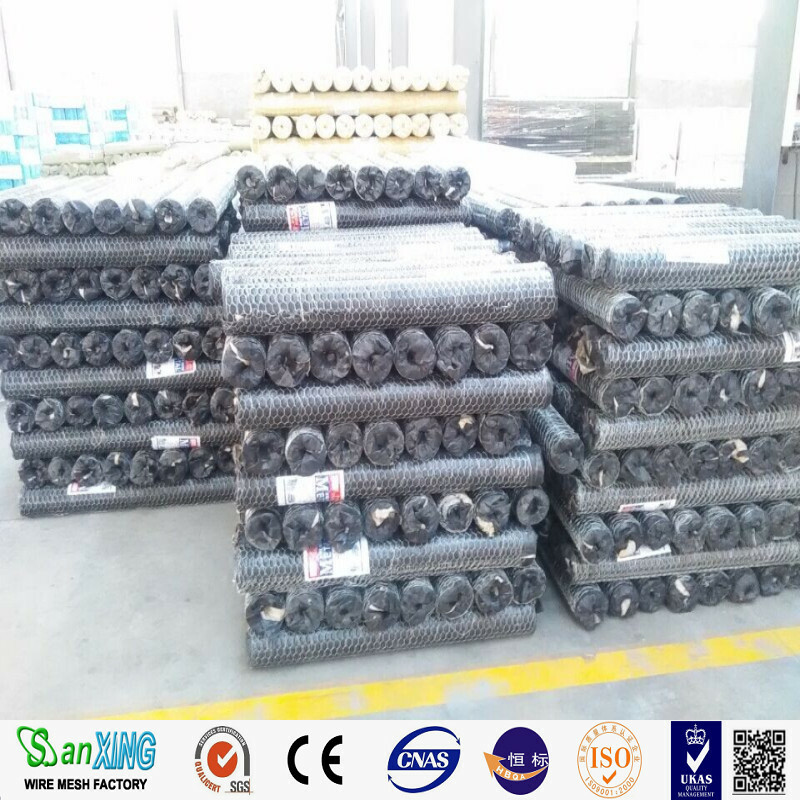 If is estensively used in building as reinforcement of the roof and floor. 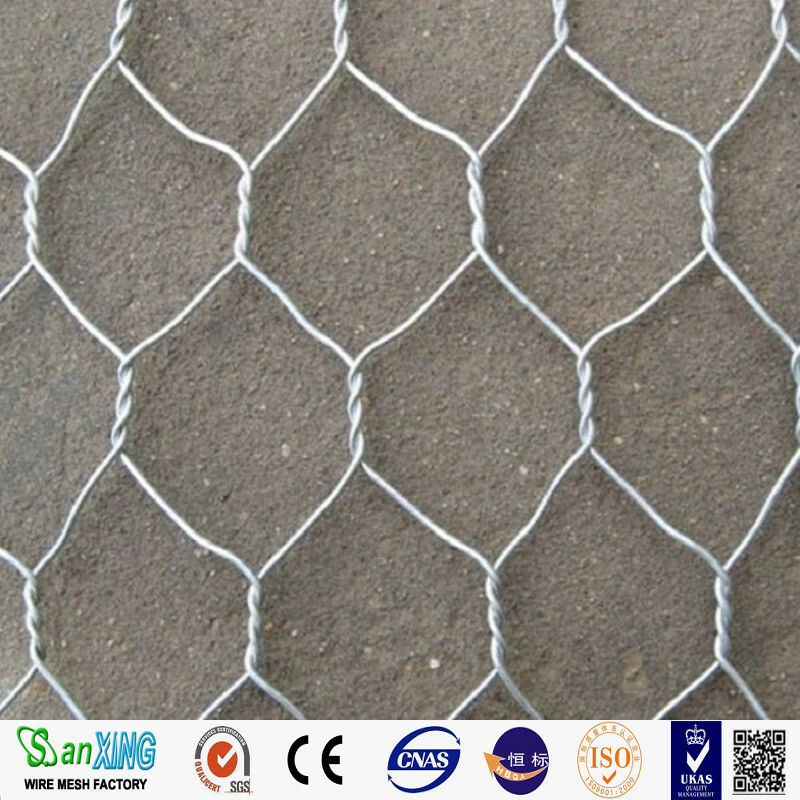 It is also used as fence for poultry cage, fishgarden and children playground. 1. 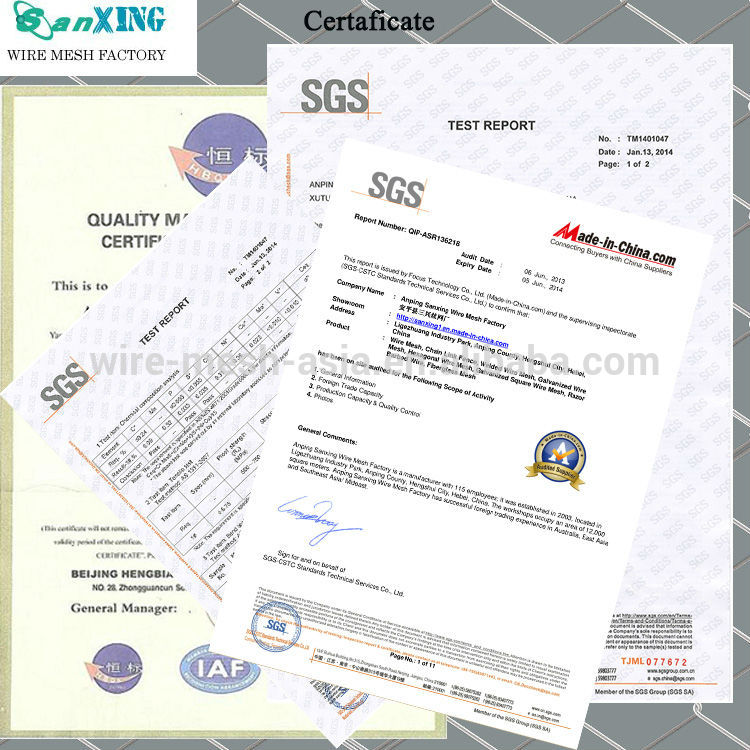 Material: galvanized steel wire,stainless steel wire ,plastic-coated wire and low carbon steel wire. 2. 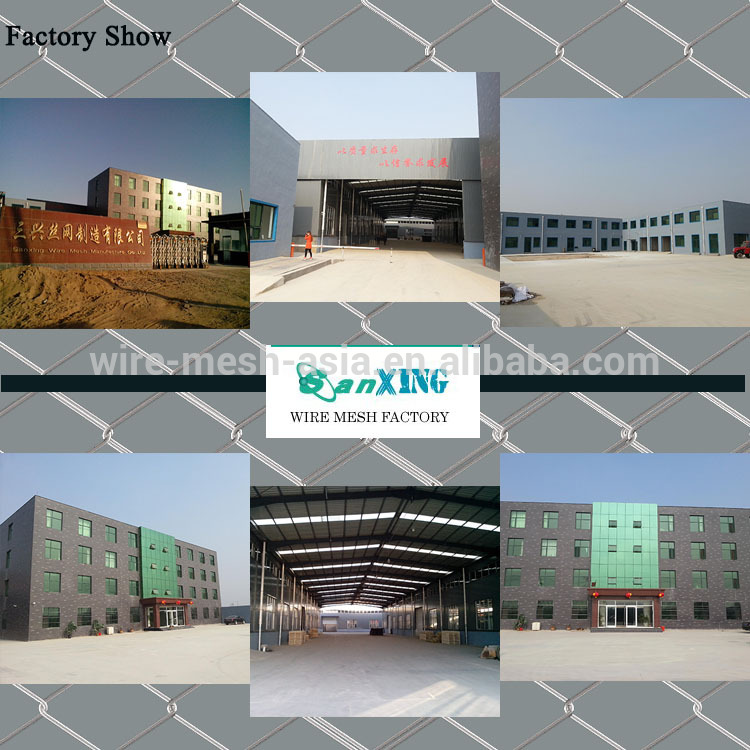 Weaving: weaving before galvanized ,galvanized before weaving,electro galvanized,thermogalvanized and PVC coated etc. 3. 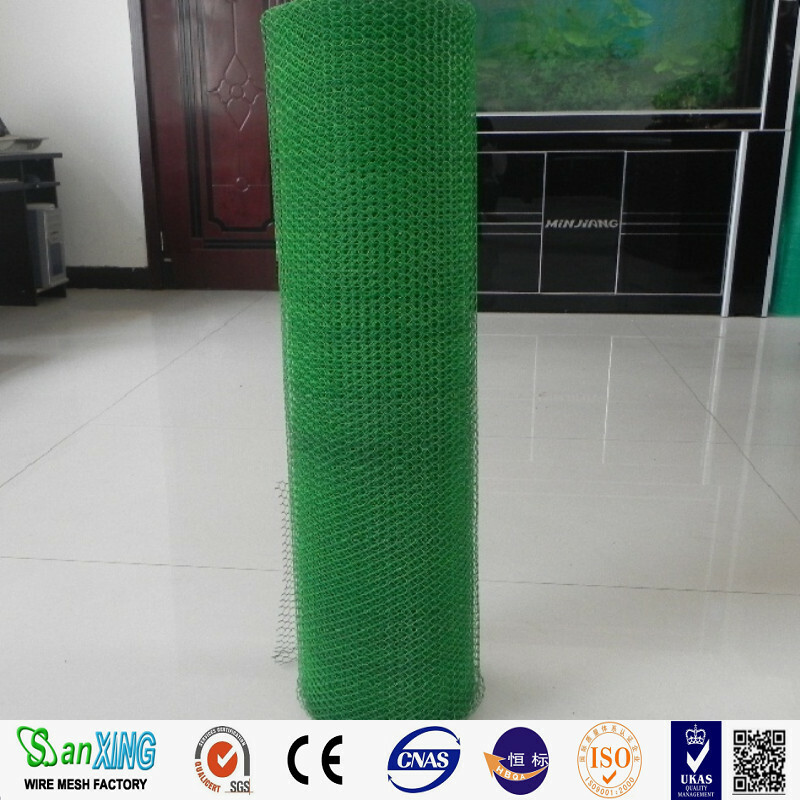 Features: solid structure,smooth surface,anti-corrosion,anti-oxgenized. 4. 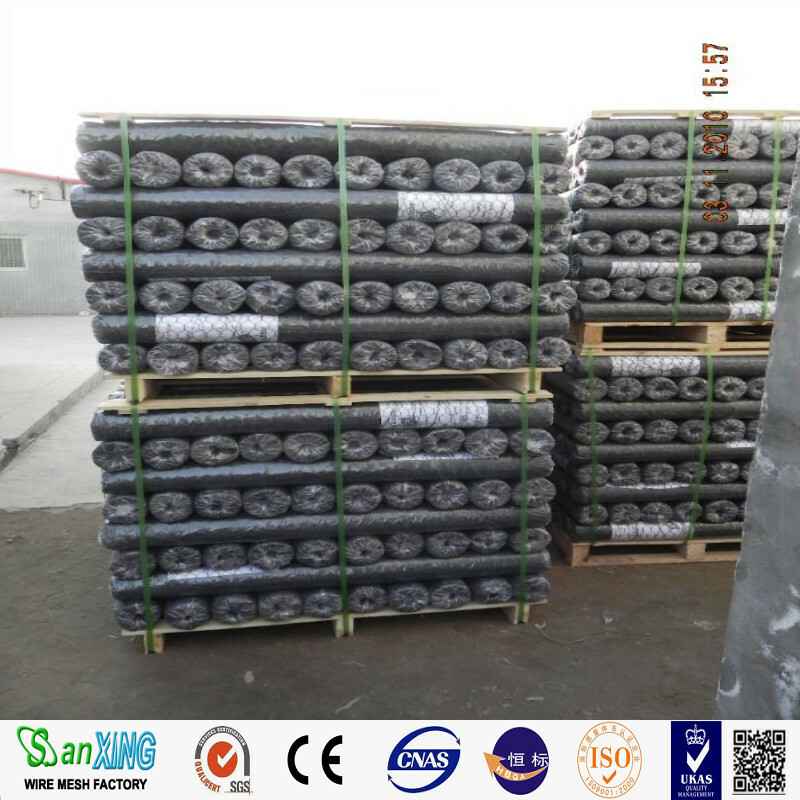 Characteristics: firm structure, flat surface, corrosion-resisting, and oxidation-resisting. 5. 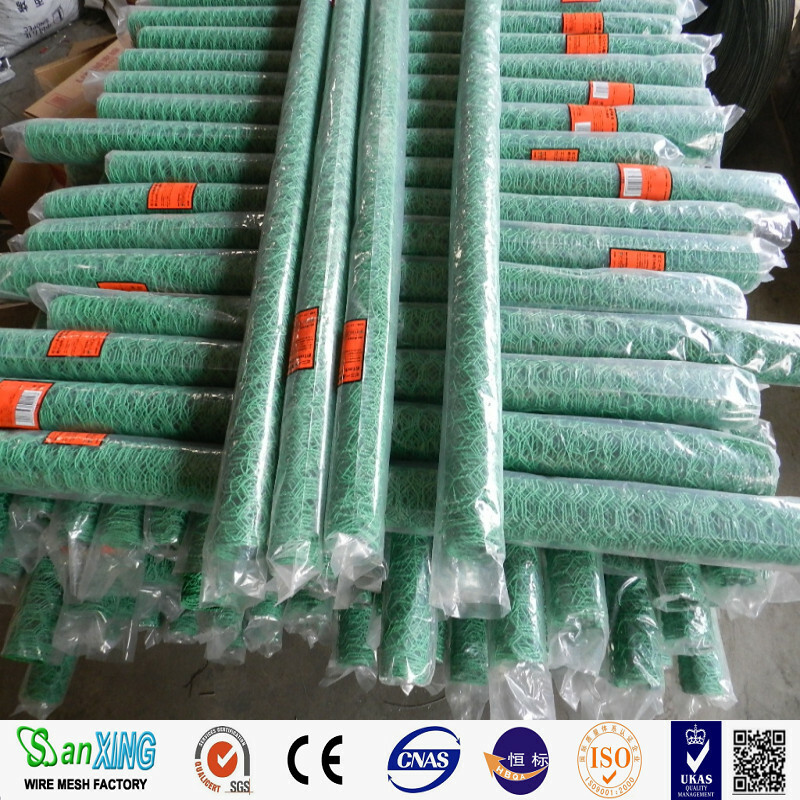 Uses: used widely in the industry of building, oil, chemical industry, breed, plant protection, food processing and so on to reinforce, guard and heat keeping. 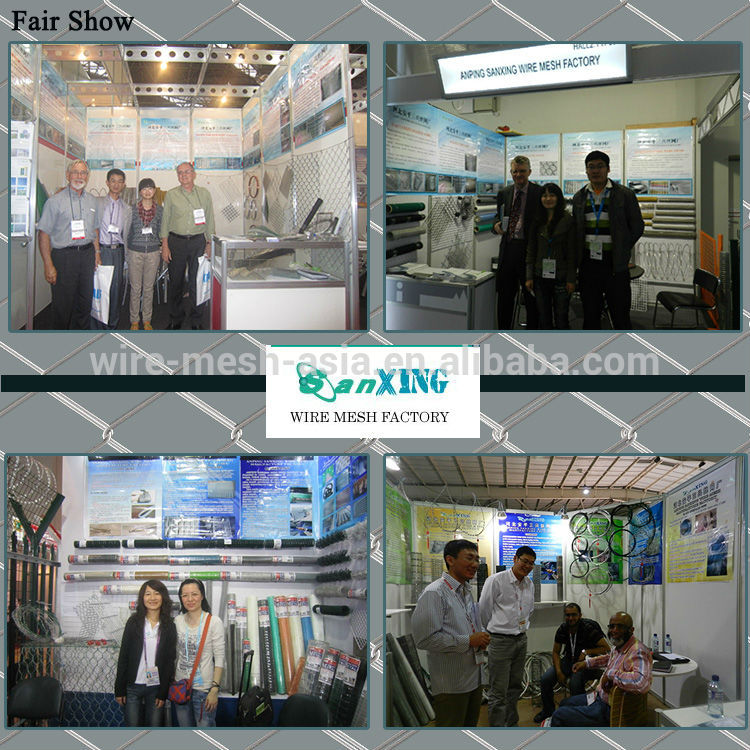 For example, make the net cast, stone cage, insulated net wall boier. and quadruple the sales amount and customers annually. We almost have customers all ove the world. 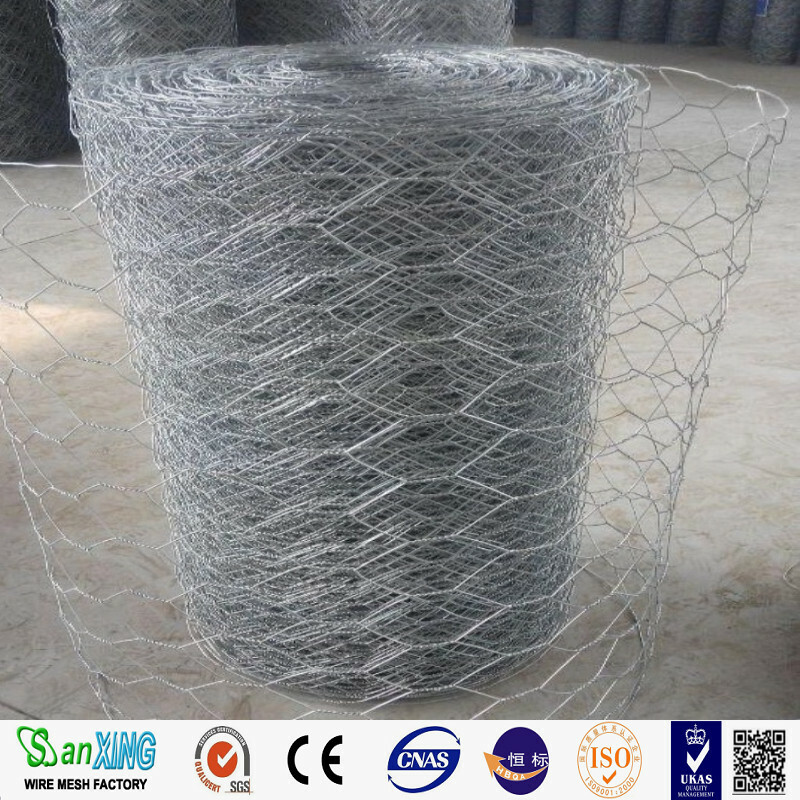 Looking for ideal Steel Rabbit Wire Mesh Manufacturer & supplier ? We have a wide selection at great prices to help you get creative. 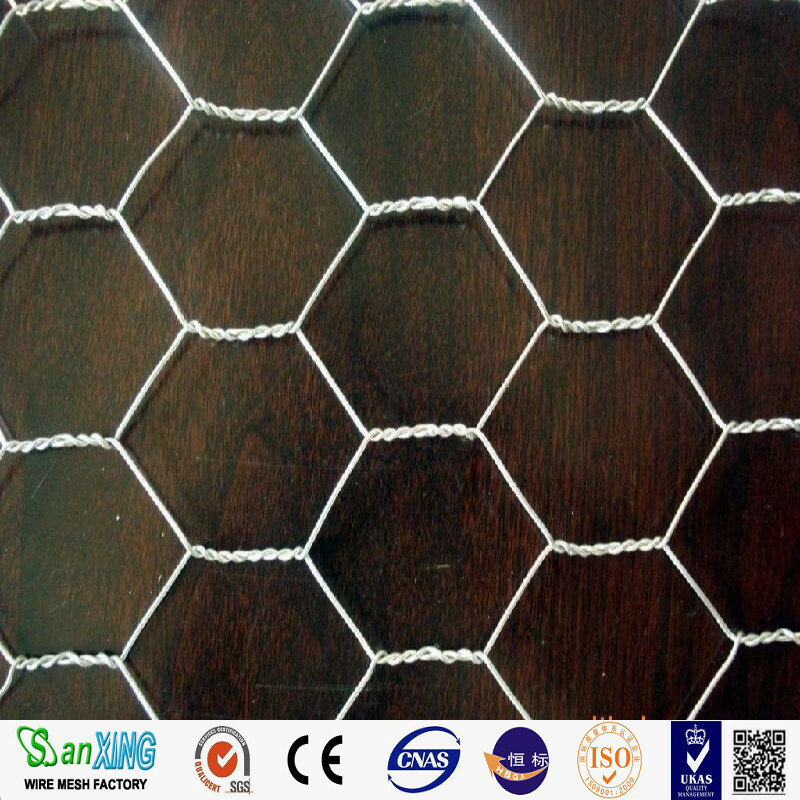 All the Chicken Hexagonal Wire Mesh are quality guaranteed. 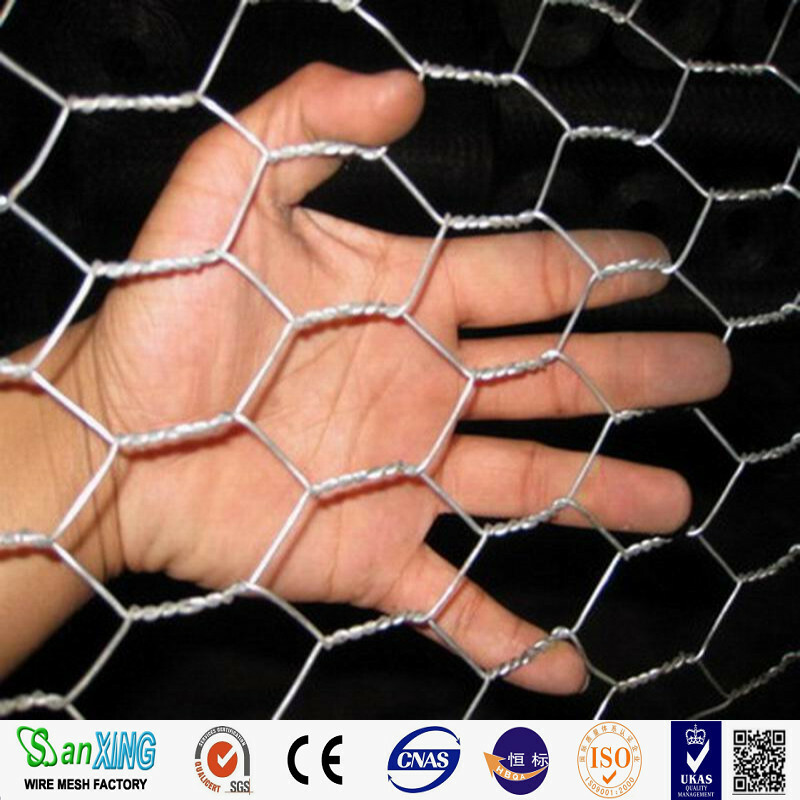 We are China Origin Factory of Stainless Steel Hexagoanl Mesh. If you have any question, please feel free to contact us.